44013476 SOLD Get Free Account to View Salem WI 9/21/2018 $54,900 View Details! 90038025896 Open for Bid Get Free Account to View Horicon WI 11/5/2018 $221,600 View Details! CH-6102661232BCC0 Open for Bid Get Free Account to View Mauston WI 1/17/2016 $50,400 View Details! 9007441111762 Open for Bid Get Free Account to View Milwaukee WI 6/15/2018 $47,300 View Details! 0007192436322 Open for Bid Get Free Account to View Milwaukee WI 8/8/2018 $92,500 View Details! 46345660 Open for Bid Get Free Account to View Beaver Dam WI 9/8/2018 $47,900 View Details! 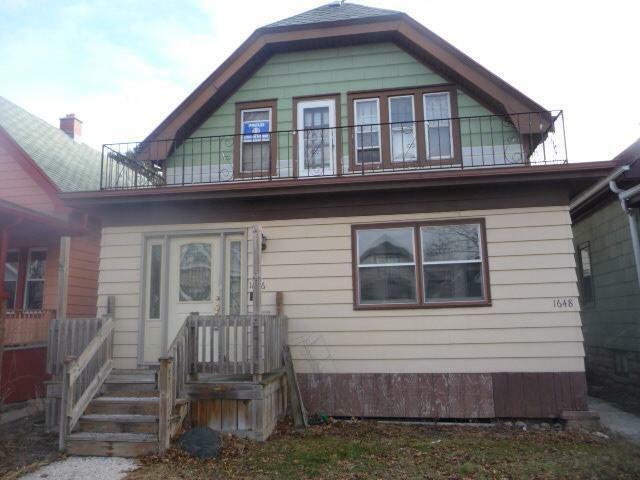 46344520 Open for Bid Get Free Account to View Fond Du Lac WI 11/15/2018 $74,900 View Details! 44015343 SOLD Get Free Account to View Arkdale WI 12/14/2018 $62,900 View Details! 44015155 SOLD Get Free Account to View Manawa WI 12/8/2018 $49,900 View Details! 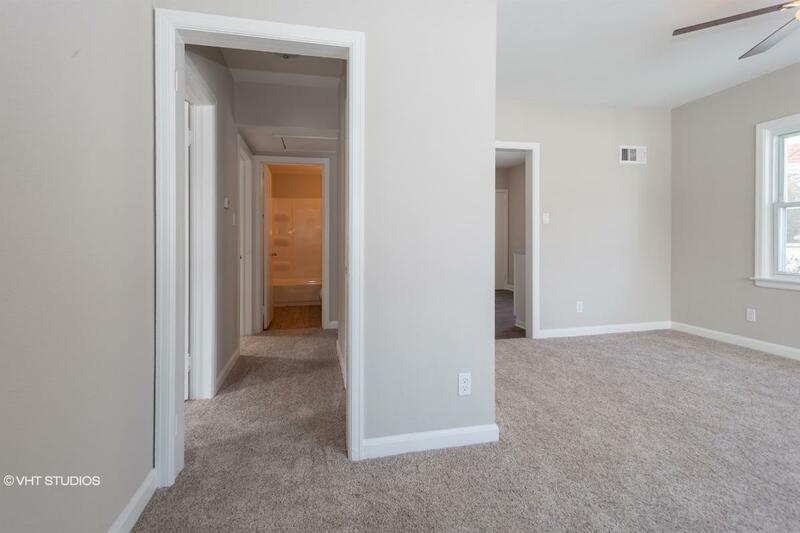 44015278 SOLD Get Free Account to View Milwaukee WI 12/13/2018 $19,000 View Details! CH3031830250E2D7 Open for Bid Get Free Account to View Green Bay WI 8/16/2016 $83,160 View Details! 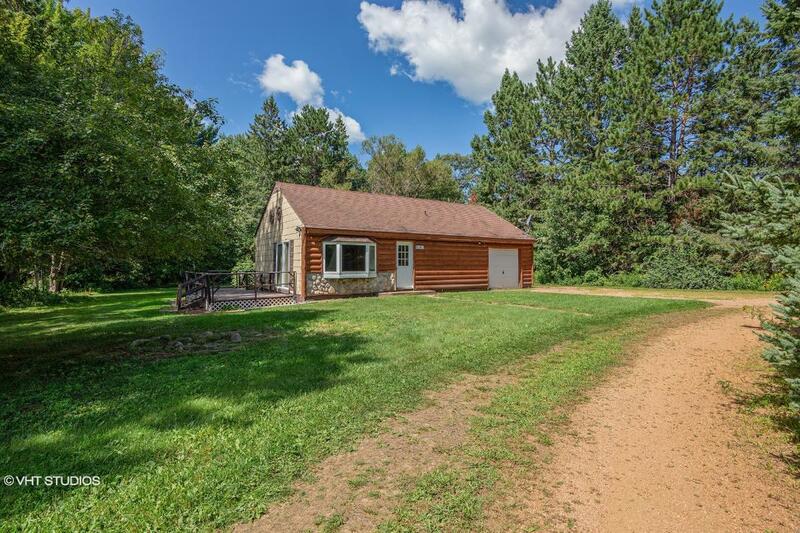 CH1231634793F171 Open for Bid Get Free Account to View Waupaca WI 8/19/2016 $54,900 View Details! CH-2199302932E8B5 Open for Bid Get Free Account to View Springfield WI 8/10/2016 $38,016 View Details! CH53074720728F7 Open for Bid Get Free Account to View Milwaukee WI 8/10/2016 $42,660 View Details! CH5731409185FEB3 Open for Bid Get Free Account to View Franklin WI 8/10/2016 $252,450 View Details! CH-14692434173CE26 Open for Bid Get Free Account to View Kenosha WI 8/10/2016 $108,580 View Details! CH50589952284475 Open for Bid Get Free Account to View Greenfield WI 8/10/2016 $111,870 View Details! CH-773854329EDB7C Open for Bid Get Free Account to View Fond Du Lac WI 8/10/2016 $69,420 View Details! CH-517877402B60B9 Open for Bid Get Free Account to View Jackson WI 9/20/2016 $159,900 View Details! CH-25260776727806 Open for Bid Get Free Account to View Milwaukee WI 9/20/2016 $2,970 View Details! CH-1713969907D7A6A Open for Bid Get Free Account to View Fond Du Lac WI 9/4/2016 $39,900 View Details! CH100395569617EFD Open for Bid Get Free Account to View Milwaukee WI 10/2/2016 $2,970 View Details! CH-721631841C82 Open for Bid Get Free Account to View Adams WI 9/24/2016 $49,500 View Details! CH1316253278CB3B4 Open for Bid Get Free Account to View RACINE WI 1/28/2017 $8,800 View Details! CH-235020807D64F6 Open for Bid Get Free Account to View Kenosha WI 1/28/2017 $103,950 View Details! CH-1611749589A5D7 Open for Bid Get Free Account to View Somers WI 1/28/2017 $163,350 View Details! CH1700664133B3984 Open for Bid Get Free Account to View Mosinee WI 1/28/2017 $108,900 View Details! CH-19400848959DFB6 Open for Bid Get Free Account to View Mequon WI 1/28/2017 $175,900 View Details! CH1061823317A2D96 Open for Bid Get Free Account to View MONTICELLO WI 2/22/2017 $119,900 View Details! CH373014630499D4 Open for Bid Get Free Account to View NEENAH WI 2/22/2017 $49,900 View Details! CH-53082993284353 Open for Bid Get Free Account to View Mukwonago WI 3/6/2017 $134,910 View Details! CH-824998960F711D Open for Bid Get Free Account to View Fond Du Lac WI 3/7/2017 $74,900 View Details! CH-298856201064DF Open for Bid Get Free Account to View JANESVILLE WI 3/13/2017 $116,820 View Details! CH-169096307CF675 Open for Bid Get Free Account to View PALMYRA WI 3/29/2017 $99,000 View Details! CH-36917122368333 Open for Bid Get Free Account to View West Allis WI 4/3/2017 $84,150 View Details! CH-12435957600E728 Open for Bid Get Free Account to View Arena WI 4/9/2017 $74,900 View Details! CH-2321288648E542 Open for Bid Get Free Account to View MARSHFIELD WI 5/5/2017 $59,225 View Details! CH-2016542028BA251 Open for Bid Get Free Account to View Mukwonago WI 6/17/2017 $134,910 View Details! CH50020193612AC Open for Bid Get Free Account to View Eagle River WI 6/17/2017 $121,770 View Details! CH18024570776F237 Open for Bid Get Free Account to View OCONOMOWOC WI 6/23/2017 $193,050 View Details! CH-8049352970F7EA Open for Bid Get Free Account to View Janesville WI 9/14/2017 $116,820 View Details! 9007142895064 Open for Bid Get Free Account to View Green Bay WI 1/29/2018 $47,000 View Details! 9007141673009 Open for Bid Get Free Account to View Cudahy WI 1/29/2018 $140,700 View Details! 44017787 Open for Bid Get Free Account to View Milwaukee WI 3/16/2019 $57,900 View Details! 44017628 SOLD Get Free Account to View Fort Atkinson WI 3/13/2019 $119,900 View Details! 581-443222 Open for Bid Get Free Account to View Manitowoc WI 3/13/2019 $75,000 View Details! 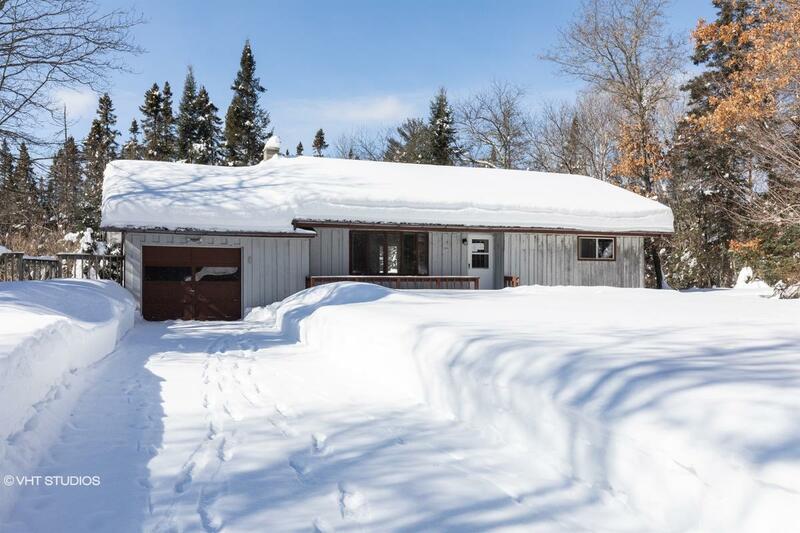 581-418430 Open for Bid Get Free Account to View Harshaw WI 3/8/2019 $305,000 View Details! 90033570912 Open for Bid Get Free Account to View Alma Center WI 3/5/2019 $25,400 View Details! 900706292216 Open for Bid Get Free Account to View Gresham WI 3/5/2019 $45,100 View Details! 9007090760807 Open for Bid Get Free Account to View Milwaukee WI 3/5/2019 $52,800 View Details! 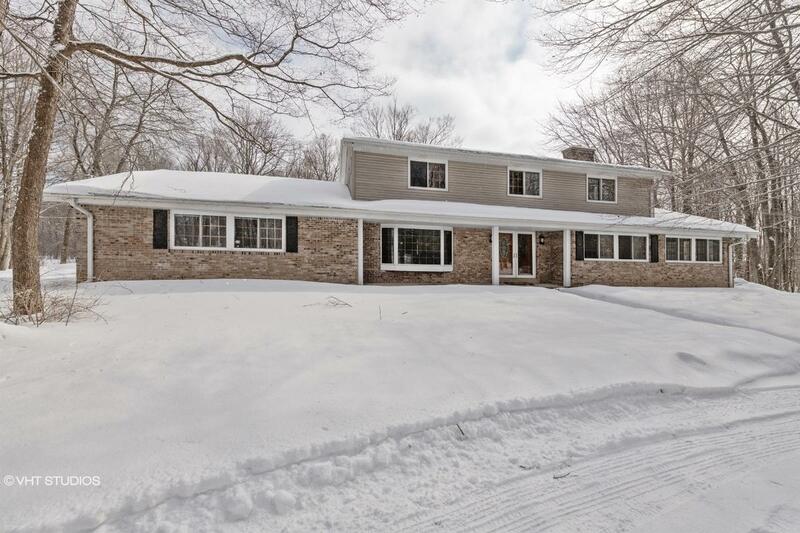 9007100488480 Open for Bid Get Free Account to View Elm Grove WI 3/5/2019 $540,600 View Details! 900102882438 Open for Bid Get Free Account to View Milwaukee WI 3/5/2019 $84,800 View Details! 581-409209 Open for Bid Get Free Account to View Superior WI 3/4/2019 $130,000 View Details! 581-462292 Open for Bid Get Free Account to View Merrill WI 3/1/2019 $165,000 View Details! 581-427528 Open for Bid Get Free Account to View Hayward WI 2/22/2019 $214,200 View Details! 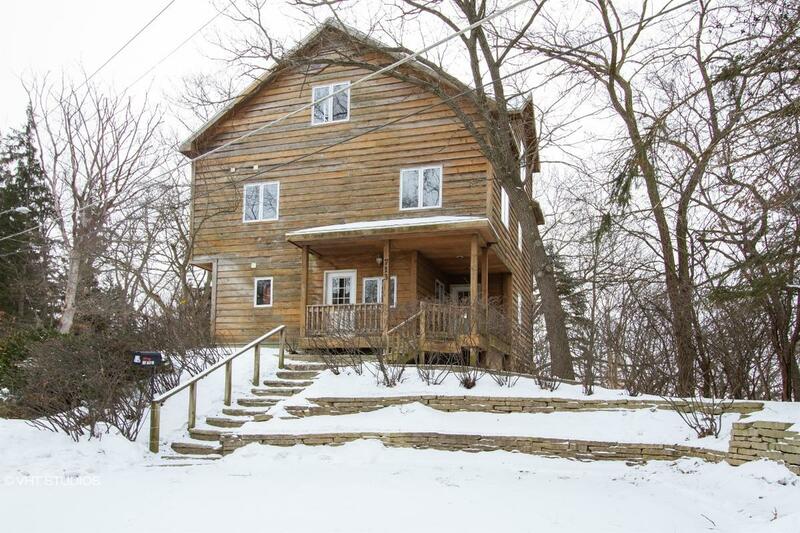 44016917 Open for Bid Get Free Account to View Downing WI 2/16/2019 $54,900 View Details! 581-465192 Open for Bid Get Free Account to View Fremont WI 1/16/2019 $39,200 View Details! 44016173 SOLD Get Free Account to View Ashland WI 1/18/2019 $54,900 View Details! 581-261931 Open for Bid Get Free Account to View Hollandale WI 1/18/2019 $53,900 View Details! 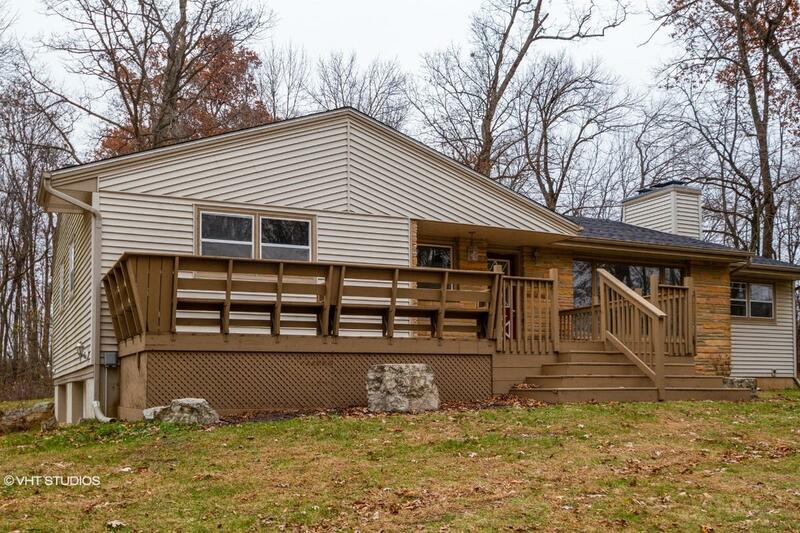 44016343 SOLD Get Free Account to View Kansasville WI 1/25/2019 $82,900 View Details! 9007141759352 Open for Bid Get Free Account to View Elkhart Lake WI 1/26/2019 $62,300 View Details! 581-269151 Open for Bid Get Free Account to View Adams WI 1/25/2019 $54,600 View Details! 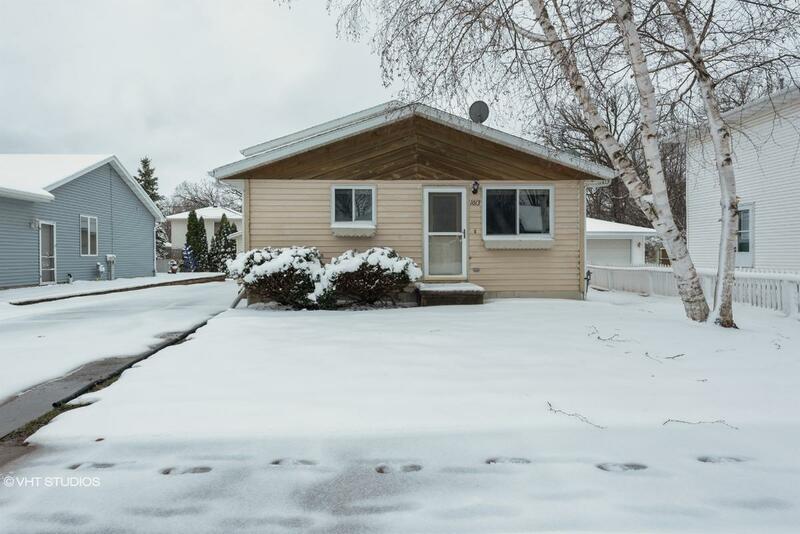 581-268129 Open for Bid Get Free Account to View Superior WI 12/26/2018 $39,500 View Details! 46358834 Open for Bid Get Free Account to View Mosinee WI 12/29/2018 $72,000 View Details! 581-515038 Open for Bid Get Free Account to View Viroqua WI 2/1/2019 $130,000 View Details! 44016623 SOLD Get Free Account to View Milwaukee WI 2/5/2019 $64,900 View Details! 87915820718 Open for Bid Get Free Account to View Mauston WI 2/11/2019 $69,900 View Details! 90040056343 Open for Bid Get Free Account to View Milwaukee WI 1/26/2019 $40,280 View Details! 46360094 Open for Bid Get Free Account to View Oconto WI 1/29/2019 $114,900 View Details! 44016266 SOLD Get Free Account to View Eagle River WI 1/23/2019 $54,900 View Details! 581-282210 Open for Bid Get Free Account to View Menomonie WI 3/25/2019 $79,000 View Details! 44017860 SOLD Get Free Account to View Milwaukee WI 3/20/2019 $29,900 View Details! 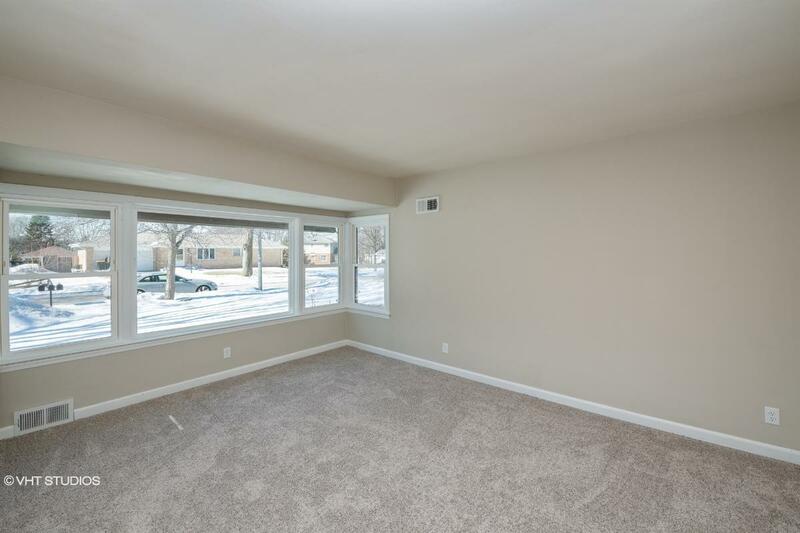 44017869 SOLD Get Free Account to View Milwaukee WI 3/20/2019 $12,900 View Details! 581-444293 Open for Bid Get Free Account to View Bonduel WI 3/21/2019 $65,000 View Details! 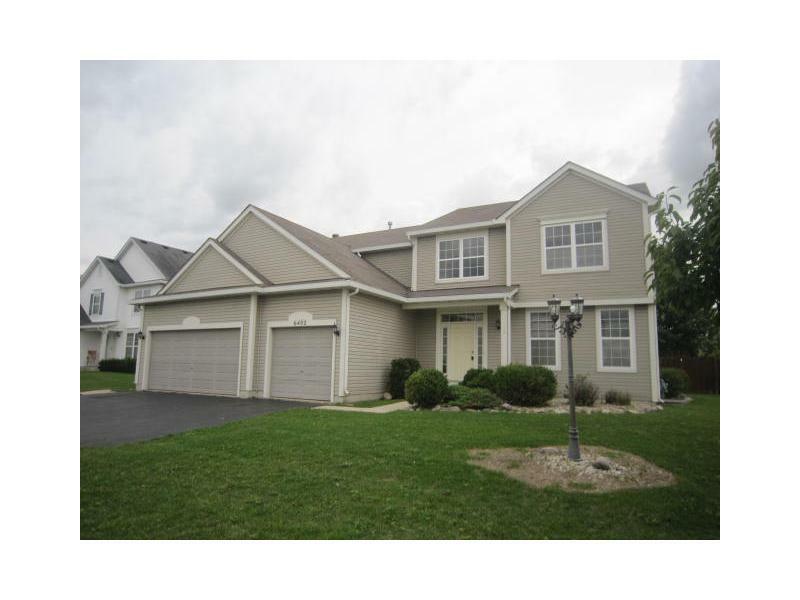 44017947 SOLD Get Free Account to View Menomonee Falls WI 3/22/2019 $174,900 View Details! 44018031 SOLD Get Free Account to View Hager City WI 3/26/2019 $79,900 View Details! 44018204 SOLD Get Free Account to View Chetek WI 3/31/2019 $149,900 View Details! 581-522681 Open for Bid Get Free Account to View Lomira WI 4/1/2019 $165,000 View Details! 581-222584 Open for Bid Get Free Account to View Arkansaw WI 4/1/2019 $95,500 View Details! 9007092565287 Open for Bid Get Free Account to View Milwaukee WI 3/29/2019 $57,200 View Details! 9007100710610 Open for Bid Get Free Account to View Milwaukee WI 3/29/2019 $52,800 View Details! 581-372848 Open for Bid Get Free Account to View Green Bay WI 3/29/2019 $128,000 View Details! 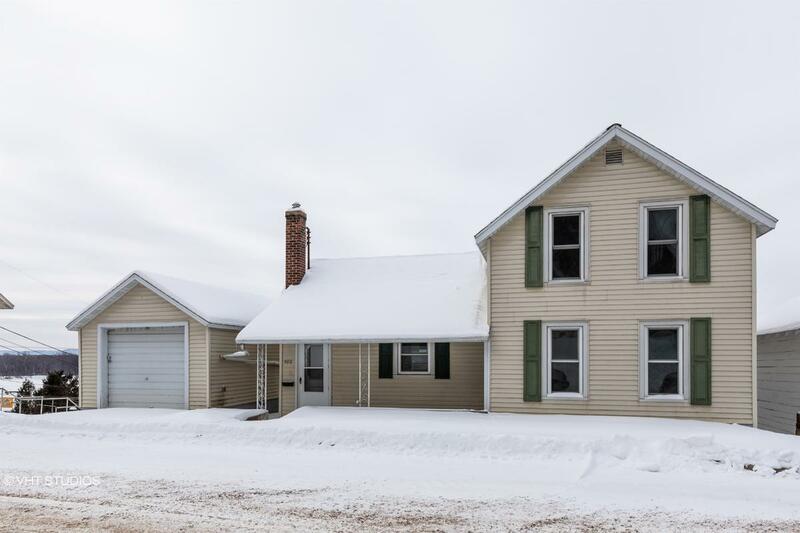 44018120 Open for Bid Get Free Account to View Mayville WI 3/28/2019 $56,900 View Details! 44018125 Open for Bid Get Free Account to View Milwaukee WI 3/28/2019 $84,900 View Details! 9007142607733 Open for Bid Get Free Account to View Chilton WI 3/28/2019 $27,500 View Details! 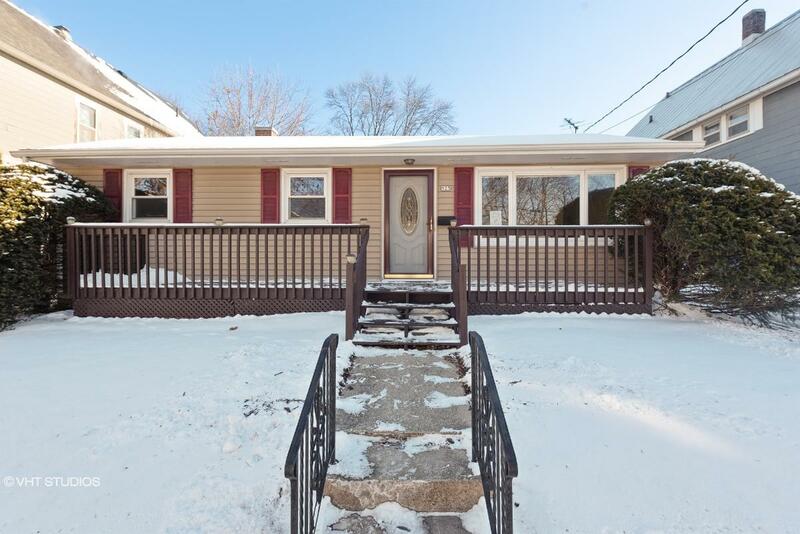 581-386827 Open for Bid Get Free Account to View West Allis WI 3/28/2019 $110,000 View Details! 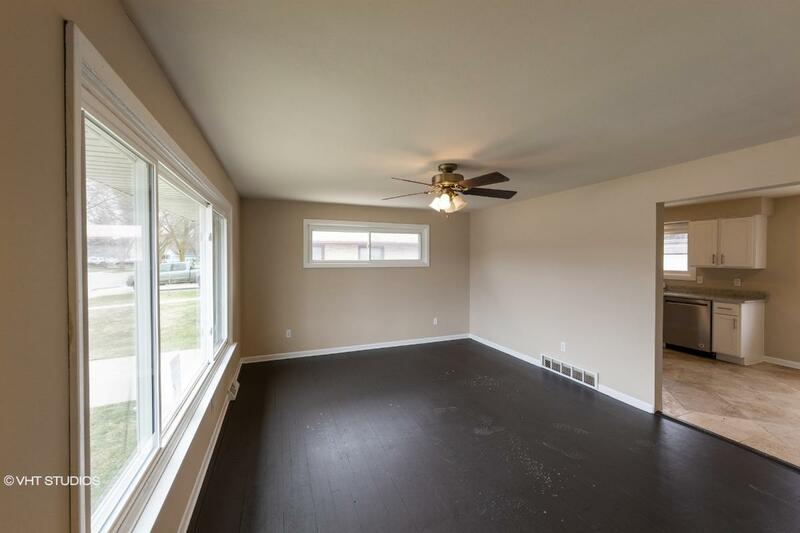 44018550 SOLD Get Free Account to View Kenosha WI 4/16/2019 $32,900 View Details! 44018554 Open for Bid Get Free Account to View South Milwaukee WI 4/16/2019 $94,900 View Details! 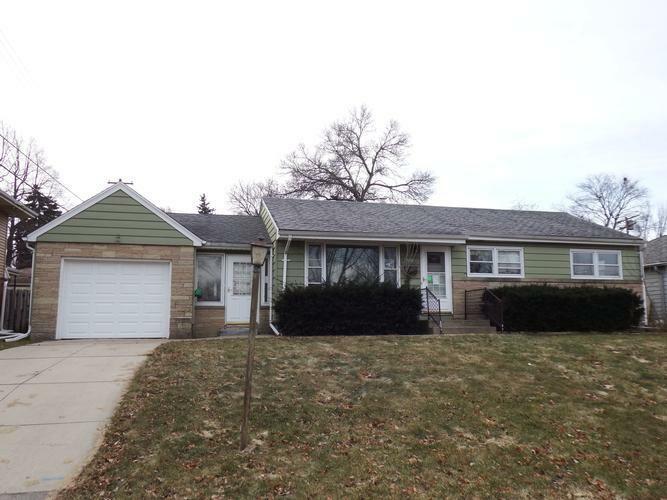 44018523 Open for Bid Get Free Account to View Glendale WI 4/13/2019 $72,900 View Details! 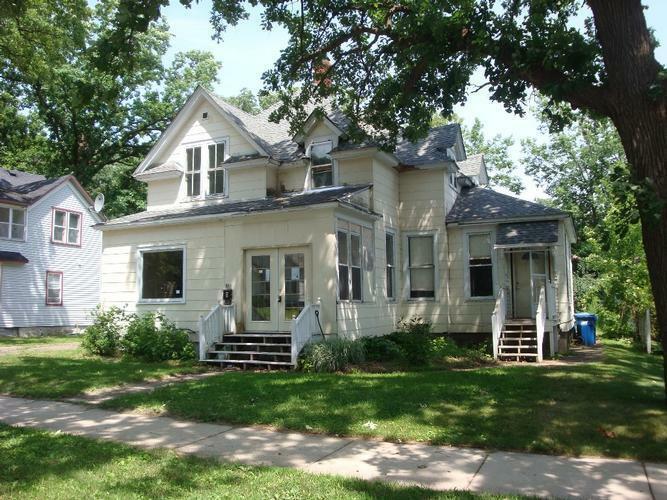 581-523661 Open for Bid Get Free Account to View Horicon WI 4/12/2019 $122,000 View Details! 581-248530 Open for Bid Get Free Account to View Coloma WI 4/9/2019 $70,000 View Details! 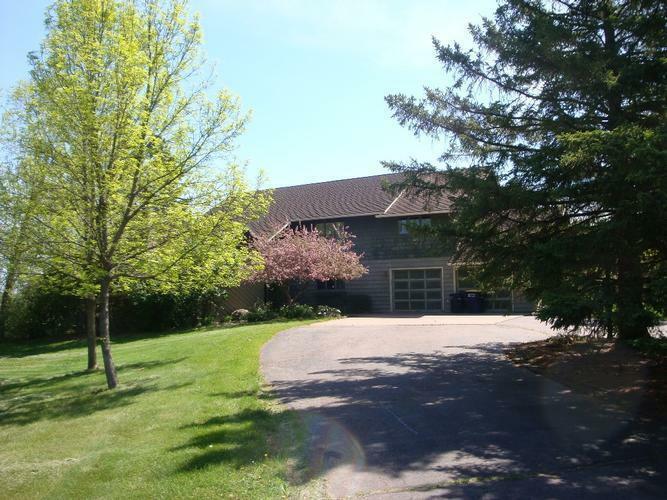 44018418 Open for Bid Get Free Account to View Waterford WI 4/10/2019 $159,900 View Details! 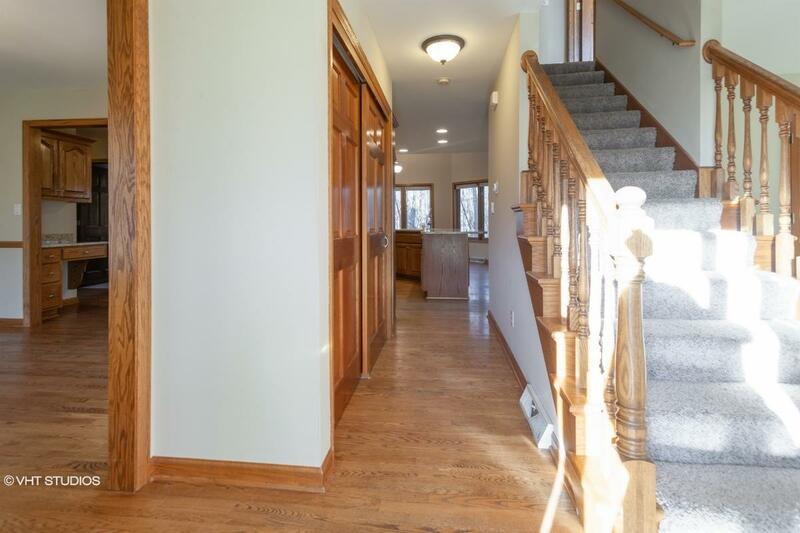 44018425 Open for Bid Get Free Account to View Mukwonago WI 4/10/2019 $260,900 View Details! 44018430 Open for Bid Get Free Account to View Mukwonago WI 4/10/2019 $89,900 View Details! 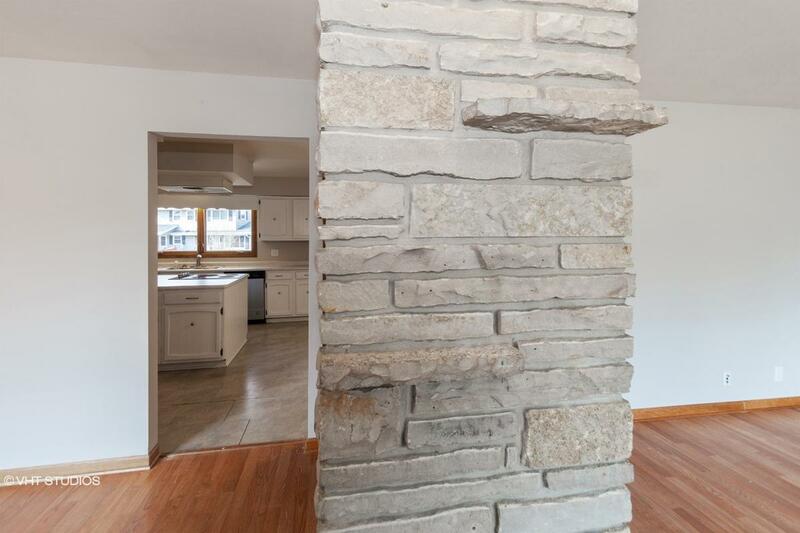 44018442 Open for Bid Get Free Account to View Milwaukee WI 4/10/2019 $165,900 View Details! 581-391364 Open for Bid Get Free Account to View Brandon WI 4/11/2019 $68,000 View Details! 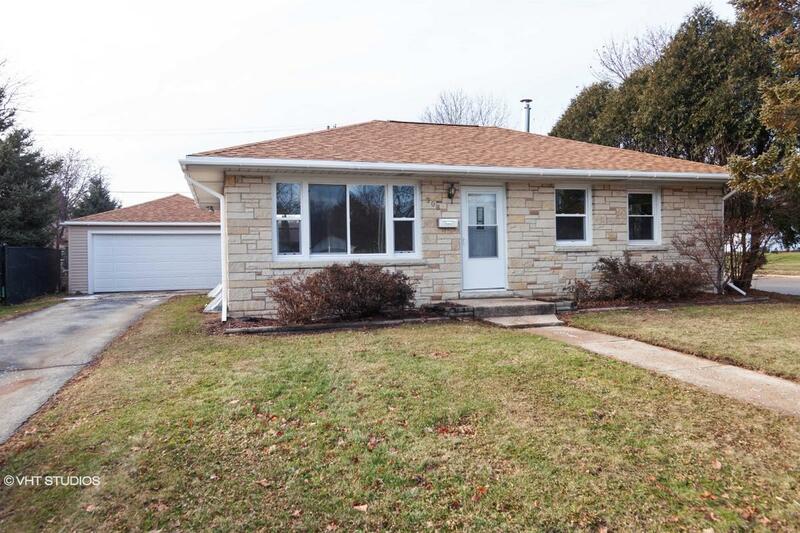 44018210 Open for Bid Get Free Account to View Plainfield WI 4/4/2019 $154,900 View Details! 581-332460 Open for Bid Get Free Account to View Madison WI 4/2/2019 $190,000 View Details! 44018244 SOLD Get Free Account to View Brookfield WI 4/4/2019 $234,900 View Details! 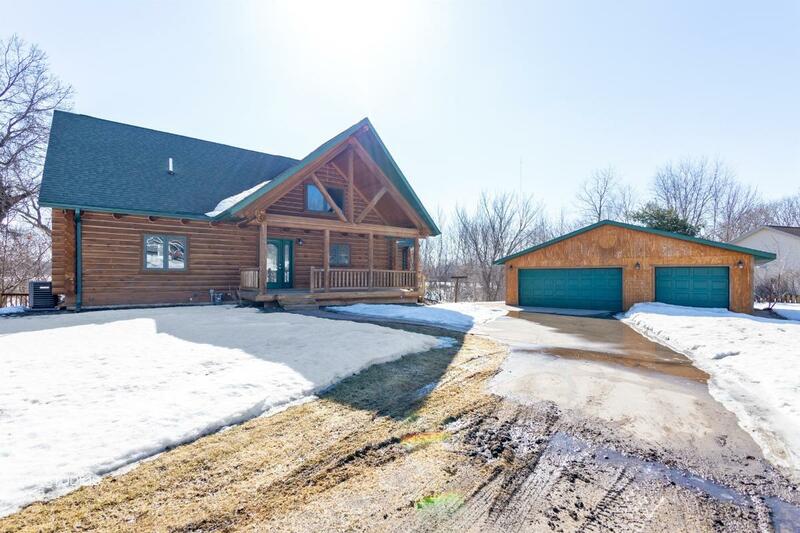 44018301 SOLD Get Free Account to View Campbellsport WI 4/4/2019 $218,900 View Details! 9007141802996 Open for Bid Get Free Account to View Milwaukee WI 4/4/2019 $44,000 View Details! 581-495438 Open for Bid Get Free Account to View Waupaca WI 4/5/2019 $73,000 View Details! 581-488340 Open for Bid Get Free Account to View Milwaukee WI 4/5/2019 $64,300 View Details! 581-437861 Open for Bid Get Free Account to View Weyauwega WI 4/19/2019 $85,000 View Details! 44018677 Open for Bid Get Free Account to View Wisconsin Dells WI 4/21/2019 $34,900 View Details! 44018679 Open for Bid Get Free Account to View Stevens Point WI 4/21/2019 $57,900 View Details!